Feature for feature, the Atlas™ backpack vacuum series simply defies the competition. MADE IN THE USA! 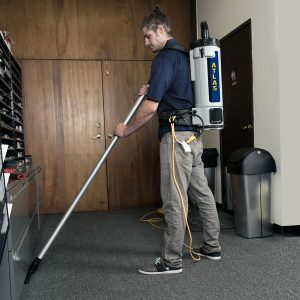 After years of careful planning, the Atlas™ Series are taking the backpack vacuum market by storm. 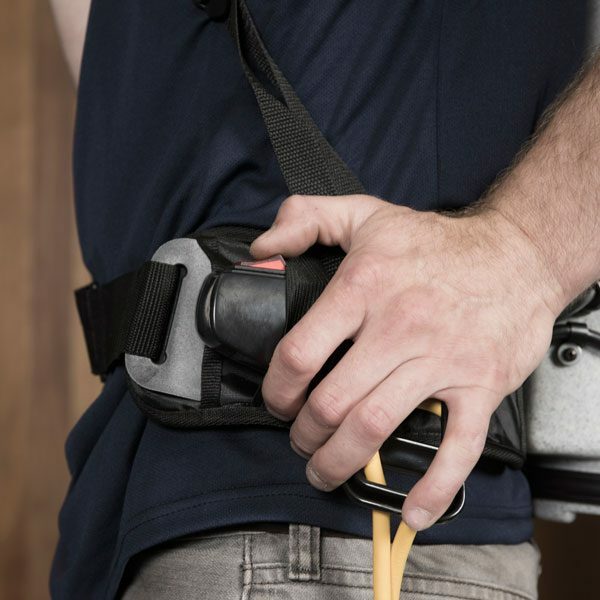 Light enough for anyone to handle and the ergonomically-designed chest and hip straps result in a comfortable fit for any sized operator. Our unique airflow design makes these units quieter than most and the baffled exhaust goes out the back, away from the operator, for a higher level of comfort. The Atlas™ Series come with our extraordinary Ultrastat™ 3-ply composite filter treated with an anti-microbial agent that provides exceptional airflow even when full, allowing for greater productivity. 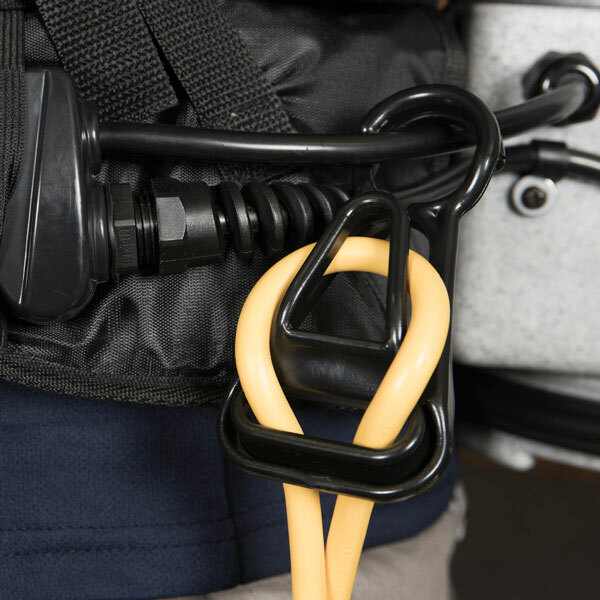 This exclusive bag is fitted with a durable plastic rim for an airtight seal around the top, and the seams are sonically welded (as opposed to glued). The result is higher dust retention, and a much longer filtration cycle. Capacity 6 qt. 10 qt. Weight 9.8 lbs. 10.8 lbs. Shipping Weight with Tools 22 lbs. 23.5 lbs. 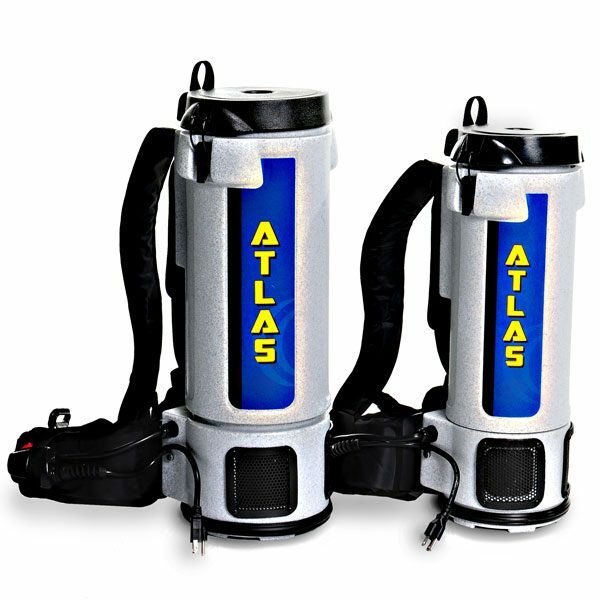 Be the first to review “Atlas™ Backpack Vacuums” Click here to cancel reply.